This school year, Shelley Murphy and Gary Burns from Country Financial have offered their professional expertise to Mr. Reardon’s Personal Finance class at College Place High School. 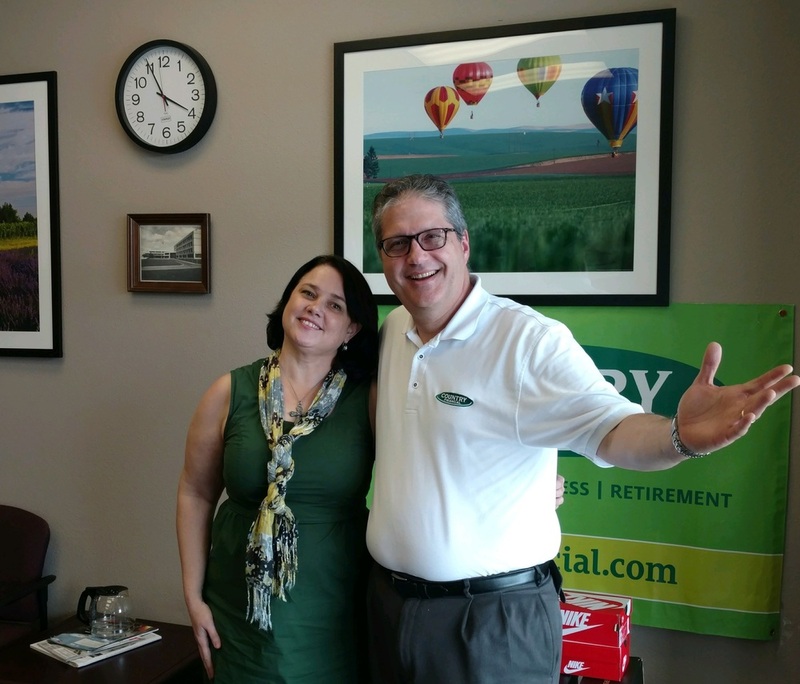 Each trimester, Shelley and Gary have offered students their insight on personal branding, what makes a successful professional, investment risk tolerance, stock research, and stock diversification. Thanks again to these outstanding professionals for contributing their time and experience to the Hawks’ classroom!